Best Western Swing High Katra est idéalement situé dans le centre de Katra. Venez découvrir et profiter de notre hôtel à côté des principaux sites touristiques. Réservation au meilleur prix et offres exclusives toute l'année. Avec ses chambres personnalisées, ses nombreux équipements contemporains et sa situation stratégique, le Best Western Swing High Katra est de loin l’hébergement international le plus raffiné de Katra. Il vous permettra de visiter le sanctuaire de Mata Vaishno Devi, et de faire de divines escapades à Patnitop, Jammu-et-Cachemire et Leh. Chaleur, petits plaisirs et visites mémorables sont au programme. Chacune de ses 45 chambres et suites est confortablement aménagée avec des équipements ultra-modernes, et offre une expérience personnalisée pour que vous vous sentiez comme à la maison. Le Cafe Western, un restaurant servant différentes cuisines ainsi qu’un menu végétarien, se trouve au niveau de la réception et satisfera tous les palais. Bain bouillonnant, Jacuzzi®, sauna, hammam et salle d'entraînement polyvalente permettent de se détendre et de se ressourcer. La salle polyvalente spacieuse et agréablement aménagée (qui a sa propre cuisine pour répondre aux besoins particuliers) vient compléter cette expérience multi-dimensionnelle. 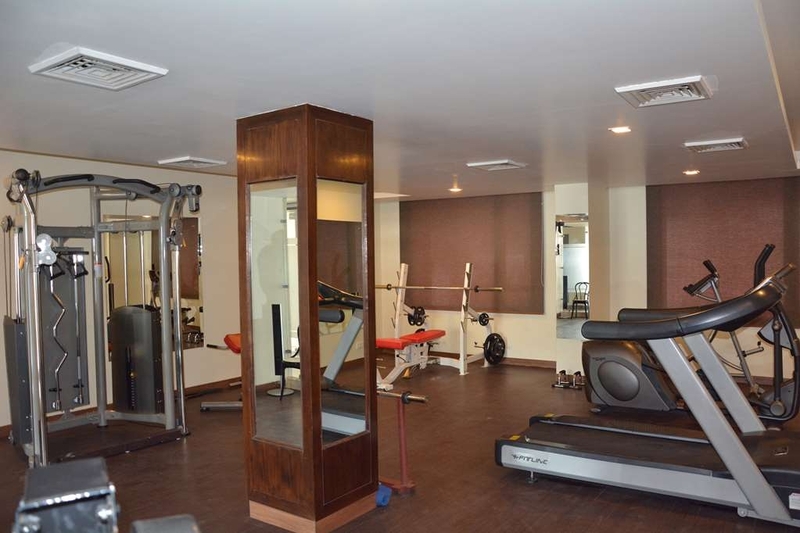 "Best Hotel in Vaishno Devi"
It is one of the best hotel in Katra Vaishno Devi. I visited with my family and booked this hotel online. Very smooth and quick welcoming was done by reception staff. They are very well trained handle the customers and help them out for travel assistanceat a very nominal price. Special thanks to Mr. Sonu who helped us in arranging very smooth journey to Vaishno Devi temple. Food in restaurantis pretty good and tasty. Buffet breakfast layout was lavish and wonderful. They have a spa and we took the leg massage after doing the darshan. It was very relaxing. 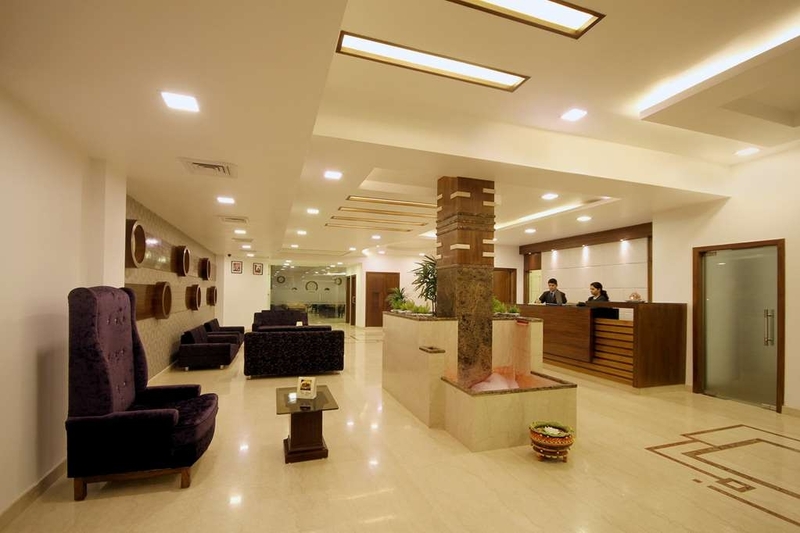 This hotel is in the main city and is easy accessible and approachable from all stations of Katra. Best of luck for the staff and management of the hotel. Thanks for taking the time to share your prestiged opinion on Tripadvisor. We take pride in giving outstanding service every customers and we're overjoyed to receive your compliments and appreciation. We hope to see here again and please bring all your friends and family. We will ensure they all enjoy the same quality of service as you have. "One of the best hotel in Katra"
Hotel has the best location in Katra within the heart of the city and very close to Katra Market. We stayed at Best Western Swing High Katra last month and visited the holy shrine Vaishno Devi temple. The rooms are generous in size. We were warmly welcomed with beautiful smiles by the reception staff which is highly professional and knowledgeable. 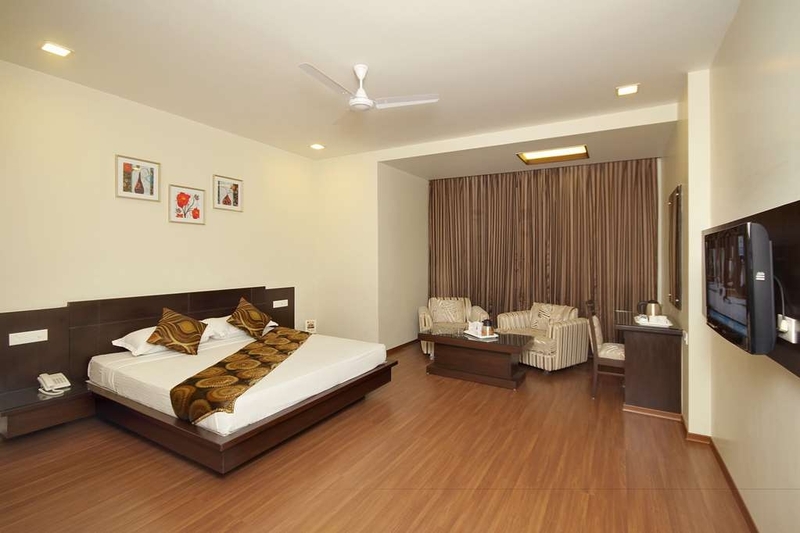 The rooms are very beautiful and spacious with all modern amenities and centralized AC. It was the winter timing and the AC was set on heating mode which was very comfortable and relaxing. The food of the restaurant and room service was excellent and delicious. They don't use onion and garlic in food preparation but despite that the food was too tasty and yummy. The restaurant staff is extremely good with smiling faces. Housekeeping staff is also well trained to fulfill all our needs. We will surely visit again soon and will definitely recommend this property to all our family and friends. Keep up the good work guys and be like this as you people are exceptional. Thank you for your service we all enjoyed a lot. "Excellent stay in great property like Best Western Swing High Katra"
Without any doubt one of the favorite hotels I stayed during my time in Katra Vaishnodevi, Upon arrival we were warmly welcomed by the staff and general manager, The staff was extremely friendly, the restaurant very flexible (appreciate this!) and the restaurant supervisor deserves a special thanks. We had two great evenings here, which obviously also added up to the experience. Service and Food are Excellent . The rooms are very spacious exceptional hotel in katra .The Location of the Hotel is very good neat and clean with modern amenities. Thank you for choosing our hotel, and for taking the time to write a review! We are so glad to hear that you enjoyed your accommodations. Our hotel aims to provide a truly unique experience, and we are thrilled that we were able to exceed your expectations. We look forward to welcoming you back to our hotel in the future. The hotel is simply great. Staff good, location superb, virtually everything. The staff is very polite and helpful. The food in the restaurant is very good, with plenty of choice. The Rajmah and rice of this restaurant were exceptionally mouth watering. Rooms are excellent and spotless, although worth getting one with a view, even if have to pay for upgrade, which is very reasonable. The Front desk people in the lobby are extremely helpful and knowledgeable about surrounding areas. They were exceptionally helpful sorting out local trips, and recommendations. They can sort out anything, even at short notice, as well as our onward journey to Jammu. The weather was not good for a couple of days, but even we managed to visit Vaishno Devi temple and local sightseeing. All in all, highly recommended. We will surely visit again and stay here. Keep it up Guys. "Not a 4 star Hotel"
This BestWestern in nothing like 4 star. I booked this hotel because this was the only 4 start hotel in Katra and it was very disappointed that I picked this hotel. Service however was very good, but owners need to spend some money to keep up with BestWestern standard. Toilet wasn't not cleaned, bed sheets were not changed, it was dirty and found 2 long hairs on the bed, floor was dirty. Bathroom needs some work done, door formica peeling off at the bottom. There was only 2 bath towels in the room. No Hand Towesl, No Wash cloths, no facial tissue or paper towels. I had half roll of toilet tissue. Room AC thermostat is only good to display room temperature. AC don't work right. I had AC set at 22 degree and at night it went up to 28 degree. When I called the front desk about it, they told me to turn it off. After few hours my room was 18 degree so I had to turn the AC/heather on again, and back and forth whole night. This hotel is can't be 4 star. 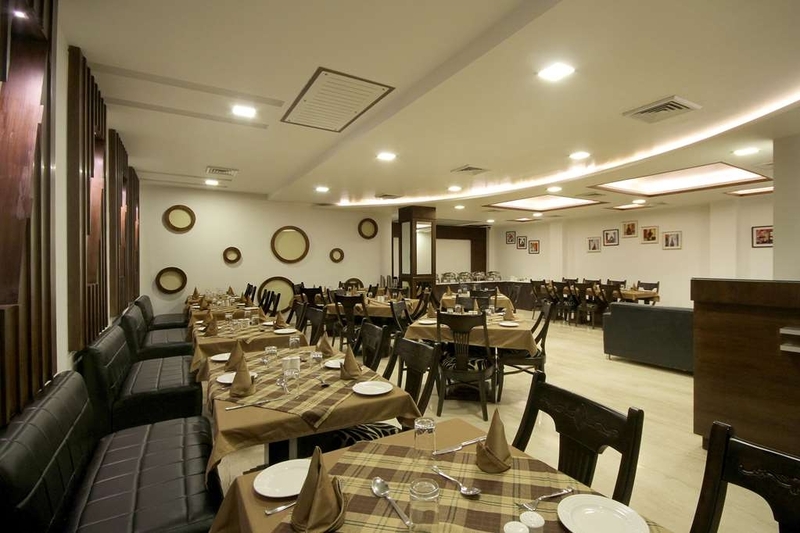 "Best experience in katra ever"
Very much clean and good hotel in katra. Hotel staff, food, location, room and everything was very good. I have never seen this type of hotel in katra. Maintenance of this hotel was very high class. I m sharing a very surprising thing when we're entered into hotel around 5.00 am morning, the person who seated in reception area was looked very active and fresh and on the counter a flame was in lamp. Dear Guest, We sincerely thank you for considering Best Western Swing High Katra as your preferred destination for stay.Thank you for taking the time to review our property, your comments are very much valued. We appreciate your comments regarding our customer service.Our staff are trained to provide only the best in customer service, and we are pleased that you found value and hospitality during your stay. We look forward to welcoming you on your next trip to Vaishno Devi Katra. Jai Mata Di. Best Regards, Arvind Bhardwaj, Front Office Manager. "very near & nice stay"
i visited karta , mata vaishno devi , with family in Apr'18 . 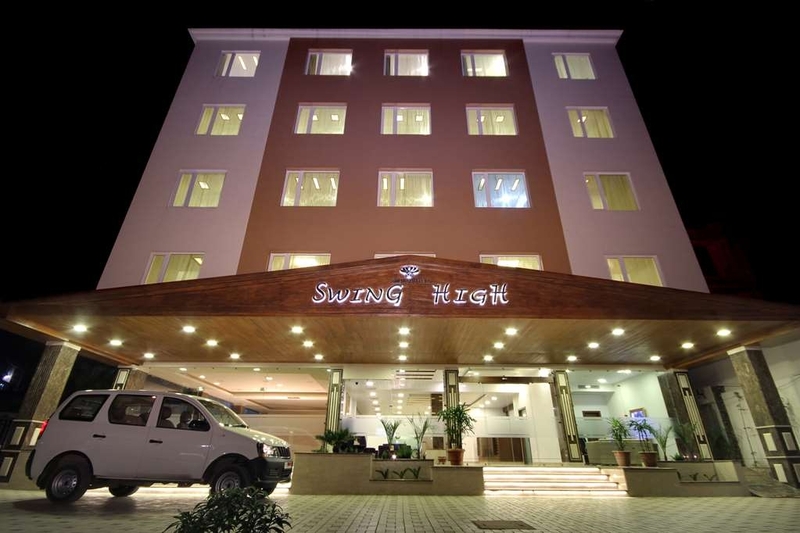 And stay at" hotel swings high" which is very near to bus stand and railways station too.... A very nice stay with family ,,,... Food restaurant was also very good... Highly recommend for family stay. Thanks for obliging us with good review. I would like to thanks the hotel staff for the Great Hospitality...Rooms are too good and spacious...Food is awesome.... thanks once again for early check in the morning. I would say this is the right play to stay. I am satying at the same hotel from last 5 years and they have maintained it very well.See you next year aswell. "Not too bad for 2 days stay"
Its a good place to stay with family. Just a few minutes walk from the main bus and taxi stand. Very clean and well-maintained hotel. People are very courteous and helpful. Room service can be a bit late at times but overall its good. "Best hotel in katra go for it..."
We stay thr 11th may to 13th may. We booked 2 rooms. We were 5 pax. Great service. Food was delicious. Spa & gym also available. Good staff​ and Clean rooms. Near by market and theater. They also have small garden with small artificial river. Thanks for compliment.Our aim is to provide good and satisfactory service and keep the Hotel neat & clean.